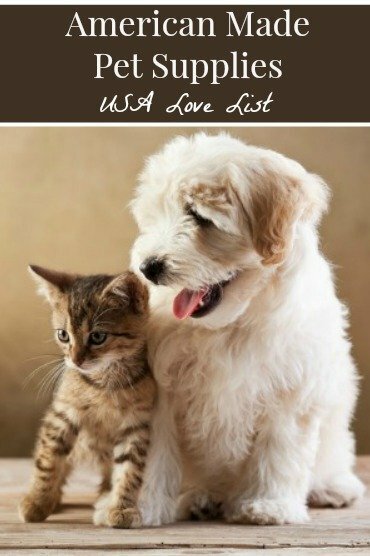 There are so many great products made in the USA for our pets. 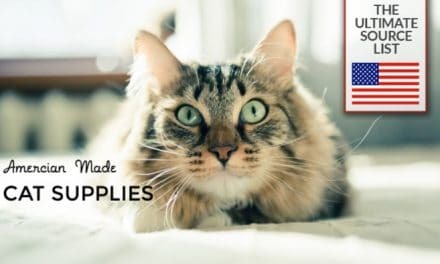 It is not always a realistic goal to buy only American-made, but when it comes to our cats and dogs, you can get everything you need while buying American and supporting American jobs. Recently, we gave you a run-down of some of our favorite brands of pet food and treats made in America. 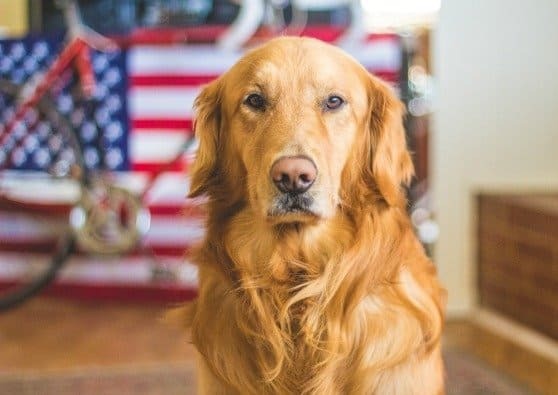 Today, we're sharing some of our favorite toys and gear for pets, all American-made. Believe us, these picks are just the tip of the iceberg of what's produced domestically for your pets. 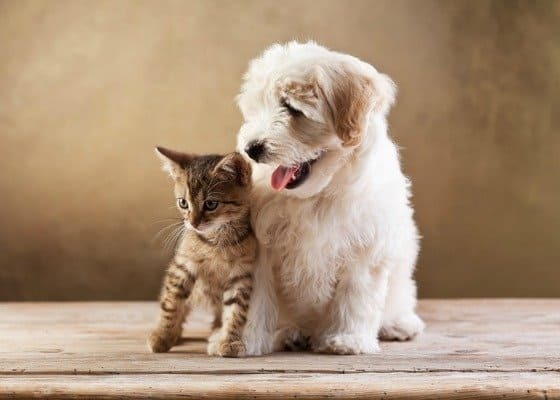 For the safety of your fur-friends and for the sake of supporting American businesses, stick to American-made pet products from now on. Dogs love the wiggly action and chewiness of the toys from West Paw. Dog parents love that they are durable and dishwashable. From down puffer coats to polo shirts, American Digs makes preppy clothing for pups. The original rubber dog toy with a crazy bounce and the ideal place to stuff treats, a Kong will keep a pet busy. Lest you thought we'd forgotten about cats, the PURRfect leather cat toy is lots of fun and made to last. If your pets get nervous or sick during travel or thunderstorms, you will want to keep Earth Heart's all natural Travel Calm on hand. For the posh pooch, we're loving the mix of toughness and chic in Robin Meyer's leather and chain collar. A smart solution for a tough job, Heininger's Booster Bath Dog Tub elevates a back-busting chore. Bathe your pets without the back-breaking work. A popular choice for storing pet food is a classic aluminum pail. This one from Behren's has a locking lid to avert kibble overdose. Our long-time favorite for tough chewers are the flavored bones from Nylabone. Yes, they are made in the USA too! Our favorite kind of leash is this braided bridle leather leash made by old world Amish craftsmen in Pennsylvania. You and your pets will love them. Kong toys are the BEST. They bounch so unpredictably — my dog LOVES hers! American Digs also makes some really great “people” clothes. 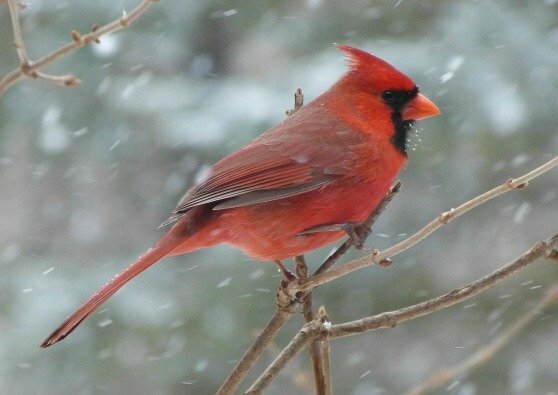 My fave are the cute mittens and hats with the snowflake patterns. Adorable! I didn't realize the Kong was made in the US. Cool! I know, Lydia… Isn't it fun when you find out something you know and love is Made in the USA!? Nylabone products are too (there are some exceptions for each brand so check labels). Now that you know making your choices at the pet supply will be so much easier. Be sure to tell your friends. My 3 dogs love the Kong and Nylabone products! I will have to keep an eye out for these other products listed. Thanks for this article!! I do trust products Made in the USA for pets. I am sure the quality is better and there seems to be a lot to choose from. Wow – these are fantastic ideas! I know ppl who don’t want gifts, but nobody minds if you give a gift to the little doggie!!! There’s one person whose dog is terrified of thunder storms, I’m checking into the Earth Heart’s all natural Travel Calm! and perfect to know these are made in USA, makes it so much more meaningful and special! 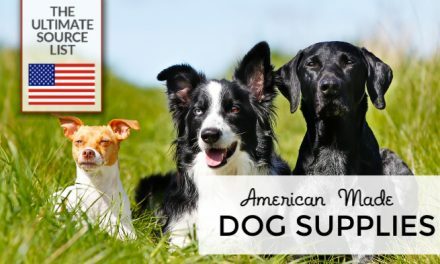 These sound like great products, I like being able to buy American made for my pet.